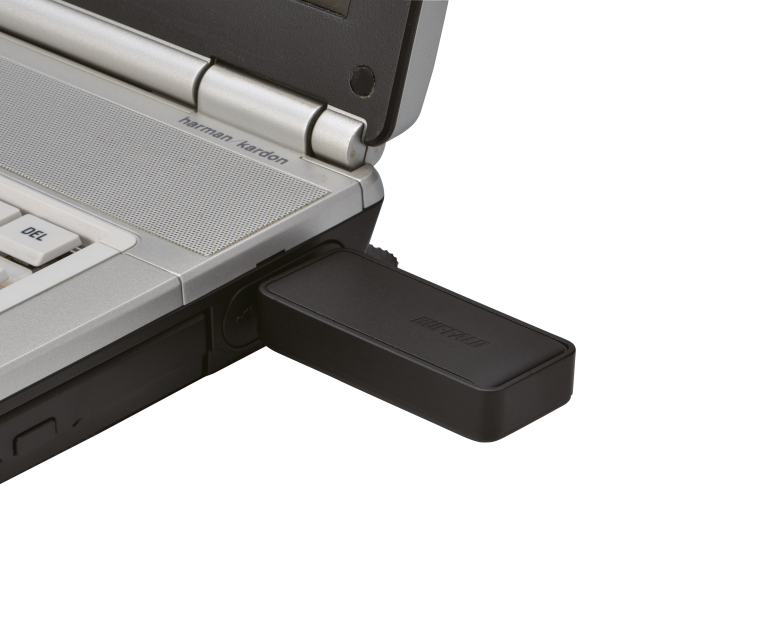 Wireless USB Adapter 300mbps. Dual Band 11N. 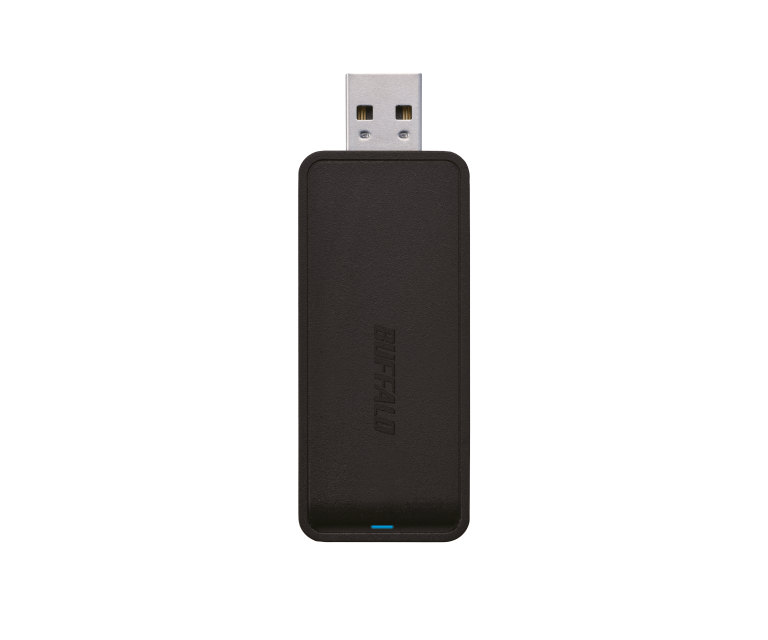 Buffalo Technology’s Airstation™ Wireless N300 Dual Band USB Adapter (WI-U2-300D-EU) is a quick and easy way to make your computer compatible with new dual band high speed routers. Users will be impressed by the speed and ease of the new Airstation™ adapter which is compatible with both the 2.4GHz and 5GHz bandwidths for maximum versatility. The 5GHz bandwidth is much less crowded and therefore ideal for faster, uninterrupted HD video streaming and concurrent Internet access. And depending on your network conditions, there are also advantages, to utilising the 2.4GHz spectrum such as further range. 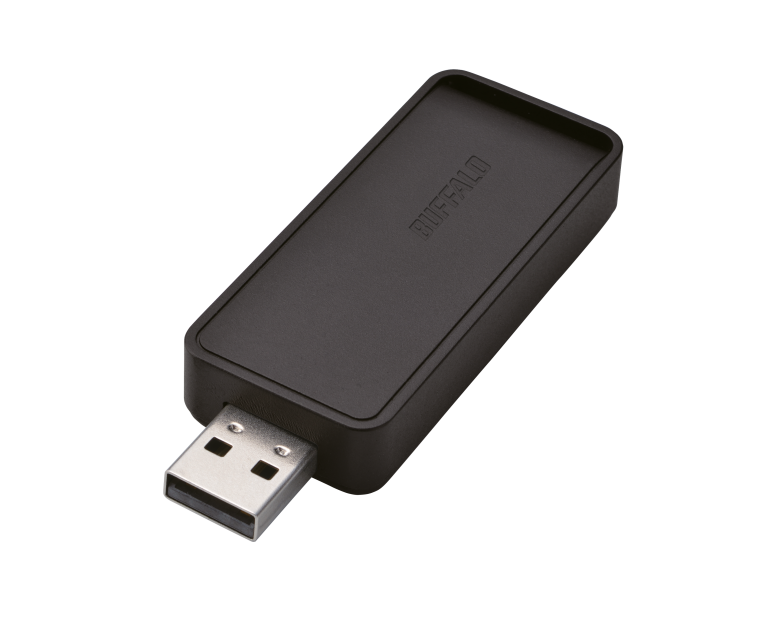 Users will love the speed and simplicity of the new AirStation™ adapter, which is compatible for maximum flexibility with bandwidths of 2.4 GHz and 5 GHz.